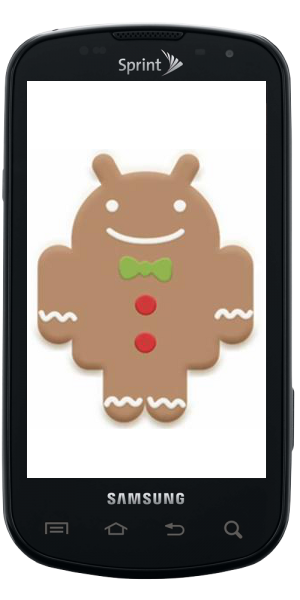 It's not just the international versions of the Samsung Galaxy S phones that have some serious Gingerbread cooking -- Samsung and Sprint are hard at work getting a Gingerbread build for the Epic 4G ready for roll-out. Case in point -- Android Central forums member qbking77 shows us a link to the latest entry in the testing process, dated May 19, at Sprint's website. Of course we'd all be more excited if we had a ROM to download, but it's nice seeing a new one in the works. It's Android 2.3.3, and has all the bells and whistles to go along with it. If you're still rocking the Epic 4G, don't fret. You haven't been forgotten.